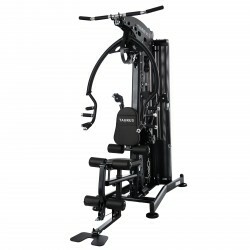 The Horizon multi-gym Torus 3 offers a great variety of exercises on smallest space. 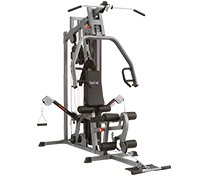 Following equipment is integrated in the multi-gym, among others: lat pull unit, rowing unit, leg trainer, chest press, crunch trainer, and two lateral, freely pivotable cable controls ! 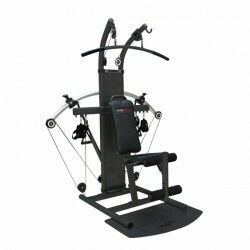 Multi-gyms are multi-functional training machines for strength training at home. You can specifically build muscles with multi-gyms and use a multitude of further training effects. A wide-range multi-gym offers exercises for almost every muscle group. 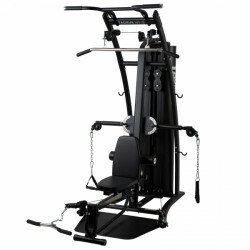 Thanks to several adjustment possibilities, multi-gyms are suitable for both beginners and advanced strength athletes. Multi-gyms offer beginners a great advantage: many multi-gym exercises are guided. Hence, they are safer than free weight training. Some multi-gyms even need less space than a weight bench: cable pull systems offer unbelievably many exercises for muscle building and need just 1/4 sqm of space. 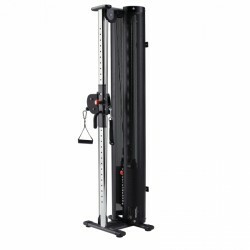 Multi-gyms equiped with a free cable pull system allow to train golf swing or tennis forehand. 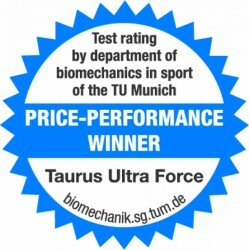 The training systems are suitable for movements of complex types of sport. 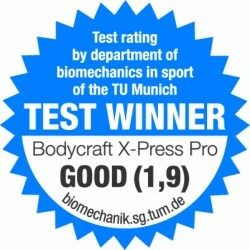 Becasue the weight resistance can be precisely adjusted, multi-gyms are also good for building training and careful starting strength training at home. High-quality multi-gyms have big weight stacks, which even make experienced strength athletes sweat. 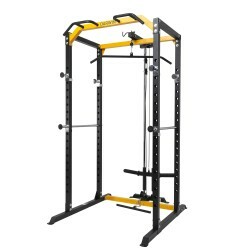 When you have some space and want to have your own gym at home, buying a multi-gym is a good decision. 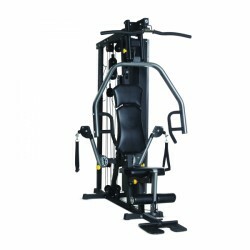 We offer multi-gyms of different ranges of exercises, different dimensions, and for different requirements. 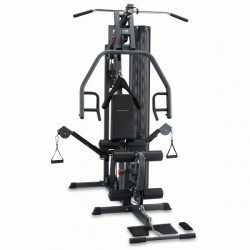 It is important for you, i.e., which exercise you want to do efficiently on the multi-gym. According to set focus, you should buy a multi-gym. 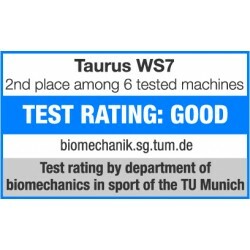 The T-Fitness star system gives a good overview, which exercises are possible. Accessory is available for many multi-gyms to do even more exercises. 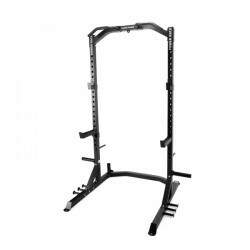 Of it, different traction supports or leg presses. Stability is also very important. 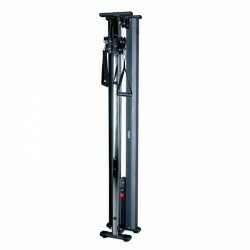 Multi-gyms of Technogym, Hoist or Bodycraft offer best stability and meet even highest requirements. 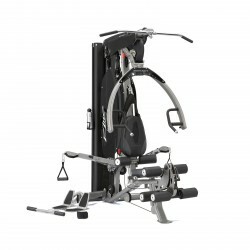 Kettler multi-gyms are also multi-functional and ideal for strength training at home due to their small set-up space. The size can be important as well: there are small, precious cable pull system of wood design as well as big chrome-shining multi-gyms. 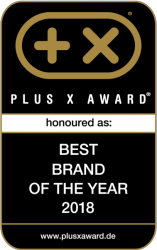 In order to support you in buying a multi-gym, please have a look at our Buy recommendations for multi-gyms.